With an extensive range of parcel delivery and courier services in Adelaide, you can be confident we have the perfect courier service for you. Whatever the urgency or size of delivery, our Adelaide based parcel delivery network will meet any courier need you throw at us. Our courier team operates 24/7, working around the clock to ensure your goods arrive when and where you need them. 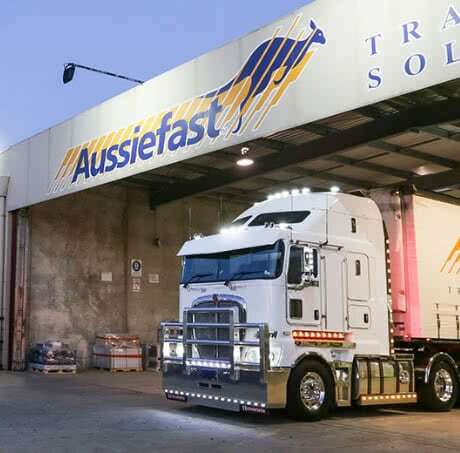 The Aussiefast network of courier vehicles is as diverse as our range of services, and includes bikes, vans, utes and semi-trailers. All vehicles in the fleet are impeccably maintained, and many are equipped with GPS tracking technology. All our vehicles and dedicated operators always ensure fast and safe delivery. Our complete suite of courier services is cost-effective and efficient. Utes and taxi-trucks up to semi-trailers. For small parcels up to 1 tonne. From small parcels to full semi-trailers across SA. For sending cartons from Adelaide to anywhere in Australia. Take control over your own delivery with dedicated vehicles. Leave the regular deliveries to us. Taxi Trucks – from 2-tonne to semi-trailer combinations. Utes – for that job that is a little too big or requires mechanical loading or unloading. When the boss or a client is on your back and you need to send a letter or parcel fast. From local city delivery within the hour or larger goods to any Adelaide metropolitan area, we have an express delivery service to save the day. Who doesn’t love a trip through our unique South Australian countryside? Our SA country couriers love it too, that’s why they do it! Delivering parcels allows them to experience so many beautiful places our state has to offer. Where do you need them to go for you? 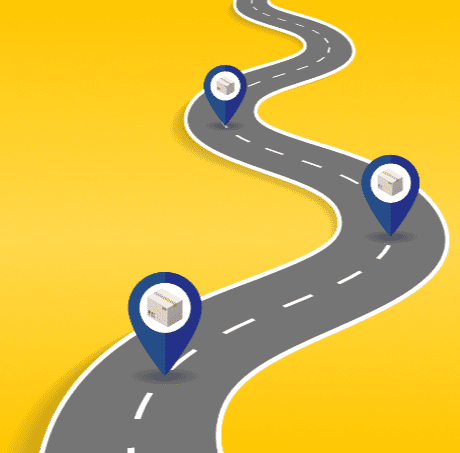 From small parcels to full semi-trailers, we know the best way to get it there. Do you need to send cartons from Adelaide to anywhere around Australia? 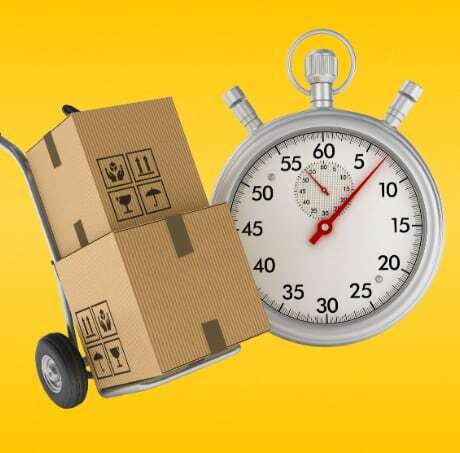 Our fast and reliable interstate courier service is designed for sending 1 or more cartons to any interstate destination. For larger interstate freight including pallets and bulk freight, please see our Interstate Freight page. Take control over your own delivery with Hourly Hire for utes, taxi trucks and semi-trailers. Our range of quality, well-maintained vehicles and experienced drivers will help you get whatever you need delivered, from boxes, to pallets to odd shaped gargantuans. Permanent Runs – daily, weekly or monthly. Outsourcing services – eliminate the need to maintain your own fleet, let us be your transport division. To book a parcel delivery or courier service, call us now on 131 770 or use our online booking system. For more info on any of parcel delivery and courier services in Adelaide or interstate, either call us on 131 770 or fill out our enquiry form below and we’ll get back to you quickly. Please note that our local couriers services are available in South Australia only.